The Mobile Air Conditioning Society (MACS) was organized to serve the mobile air conditioning industry. MACS’ charter and mission are communication and education. To achieve these goals, the Society has developed training programs and coordinated information between the air conditioning system manufacturers, governmental bodies and the service sector.
. Each shop can help by contributing information about their own service experience, thereby providing that overview of general service operations on the two refrigerants. There are several million R-1234yf mobile A/C systems on the road. However, R-1234yf systems may be requiring minimal servicing and may well still be serviced primarily by the OEM dealerships. To provide a better understanding of the impact of the two major refrigerants being encountered in the service industry, some survey questions are separated for each refrigerant to determine if there are any different servicing trends. We understand that this survey is asking for a lot of information. As this industry is experiencing major changes, information collected through this survey may well help shop owners understand where the future of this industry is moving and help inform their decisions regarding future business activities. 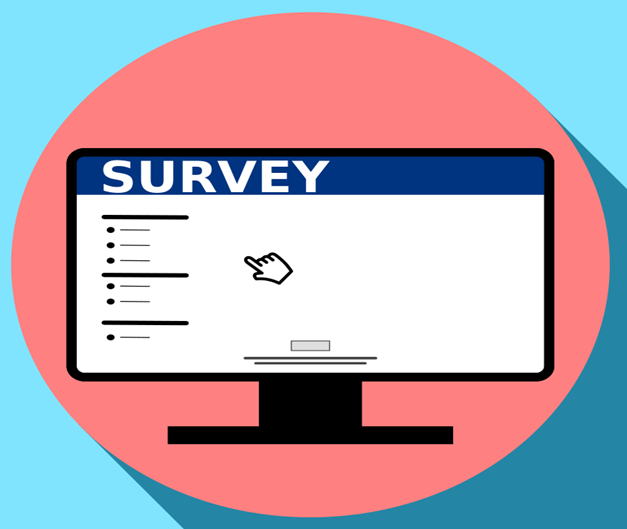 Every survey participant will be entered into a drawing for a $100 Visa gift card. Please watch for this survey being distributed by email on Wednesday, October 3 and respond. MACS Worldwide empowers members to grow their businesses and delivers tangible member benefits through industry advocacy with government regulators and by providing accurate, unbiased training information, training products, training curriculum and money-saving affinity member services. MACS has assisted more than 1-million technicians to comply with the 1990 Clean Air Act requirements for certification in refrigerant recovery and recycling to protect the environment. This entry was posted in #1234yf, Automotive Aftermarket, Automotive training, MACS Member, Mobile Air Conditioning, Refrigerants and tagged #2018Servicesurvey, #air conditioning, #MACS Member, #Macs worldwide, #MACSW, 1234yf, aftermarket, mobile air conditioning, professional service. Bookmark the permalink.